First introduced in 2010, the now cult Malden encompasses the epitome of relaxed style. Soft plump leather, contrast stitching, and a casual look have made the Malden iconic. The collection was inspired by the appeal of a leather organizer with a soft, pliable construction that could also lie completely flat. 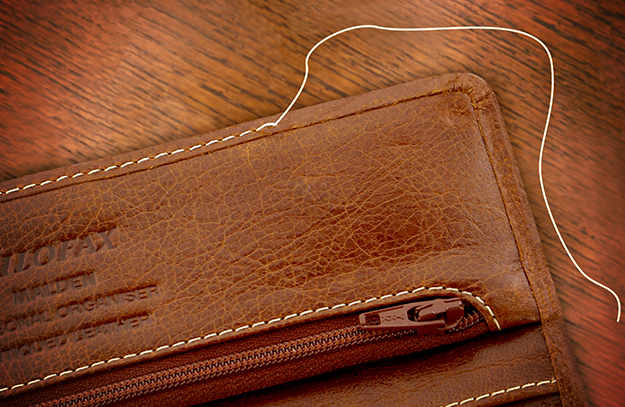 This softness in construction allowed for a zipped pocket to be included in the interior design for flexible purse/wallet functionality. The famous Malden strap was originally inspired by the buckle of a 1940s button up shoe. 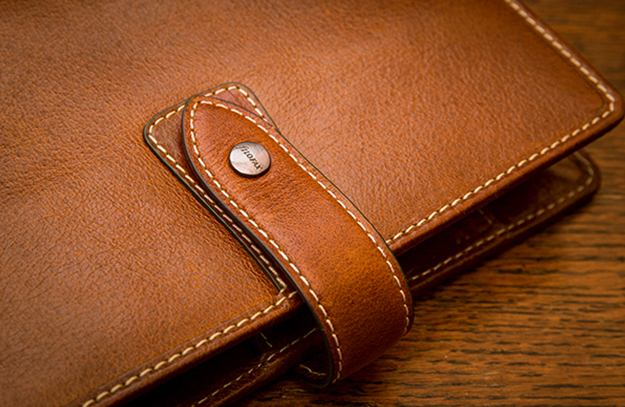 As with all of our leather organizers, the Malden is handmade to the highest quality reinforcing its distinct artisan look. 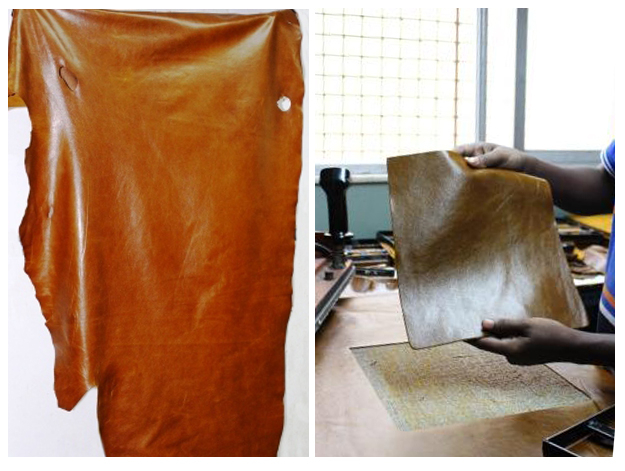 The leather itself was designed and developed in-house (as is the case with 90% of materials we use). 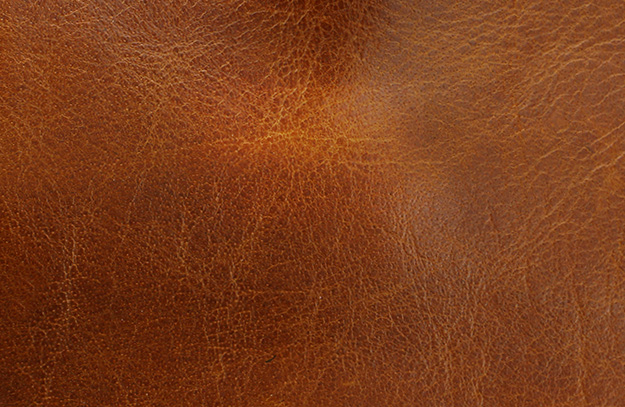 A beautiful, rich mottled effect is created by hand finishing the coloring of the leather. The base is dyed through to the top with a paler tone to bring depth to every color. 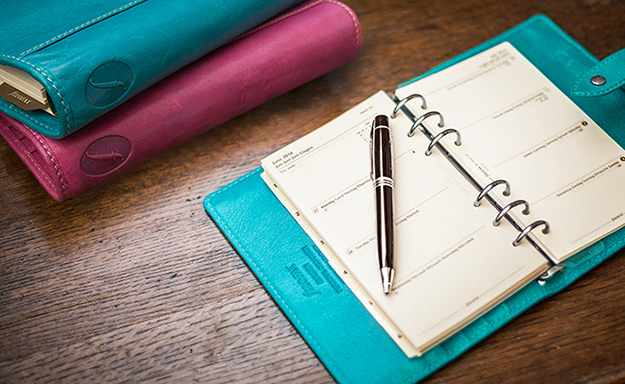 Together with soft tumbling, the oil within the leather is used to create the beautiful antiqued look which makes each organizer unique. 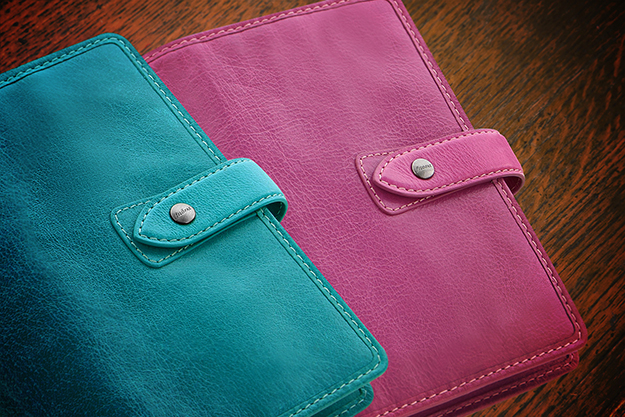 The perennial favourites, Ochre and Purple, have now been joined by two new colours, Kingfisher Blue and Fuchsia. Malden is available in Pocket, Personal and A5 size.